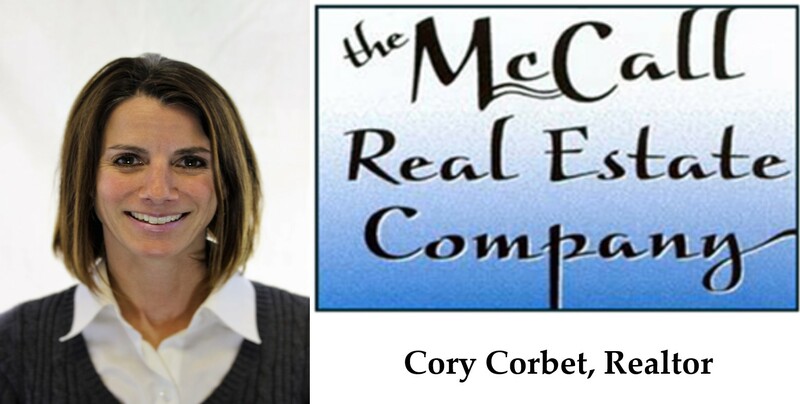 Corbet Property we are your McCall Real Estate Enthusiasts. Whether buying or selling property in McCall, Cory and Jim Corbet will make your real estate journey a pleasant one through service, experience and care. People are our number one priority. McCall Is our home and we want to share it with you. Our passion for McCall comes through in all aspects of real estate. Whether your looking for a lake front home for water skiing, a vacation house to ride your snowmobile from, a ski in ski out condo or anything else McCall has to offer, let our experience work for you. McCall: A hundred miles north of Boise, McCall Idaho is nestled in the beautiful central Idaho mountains. A scenic resort community located on the shores of Payette Lake, McCall Idaho offers year round recreational activities. With over 365 mountain lakes, three major river systems, over six golf courses, two world class ski resorts and much more. McCall has it all for the outdoor enthusiast!